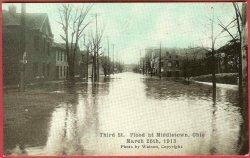 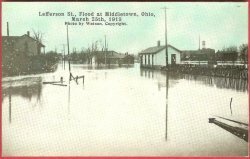 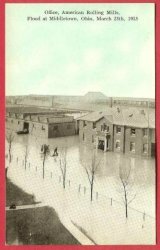 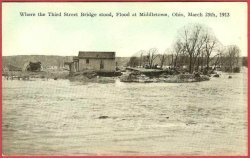 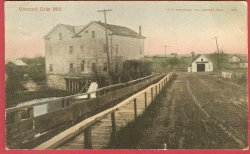 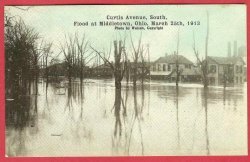 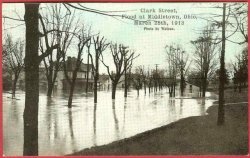 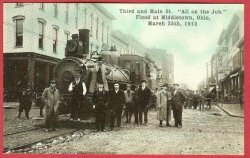 Title: Where the Third Street stood, Flood at Middletown, Ohio, March 25th, 1913. 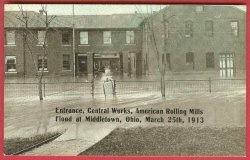 Title: Entrance, Central Works, American Rolling Mills, Flood at Middletown, Ohio, March 25th, 1913. 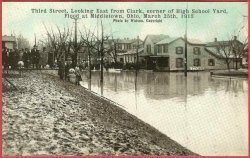 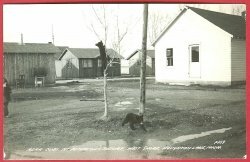 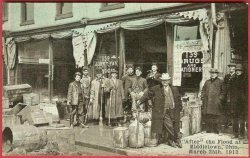 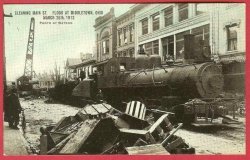 Title: After the Flood at Middletown, Ohio, March 25th, 1913. 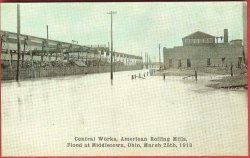 Title: Office, American Rolling Mills, Flood at Middletown, Ohio, March 25th, 1913. 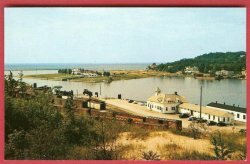 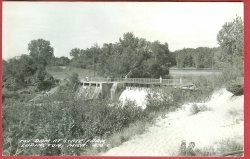 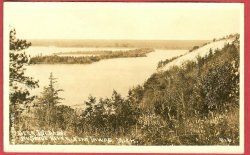 Ludington Mi Dam State Park Michigan RPPC PostcardA Nice Vintage Real Photo PostcardTitle: The Dam at State Park, Ludington, Mich. 476-CPostmark - NoneStamp Box - EKCPub. 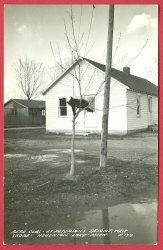 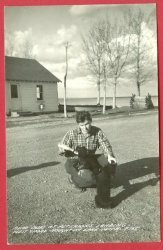 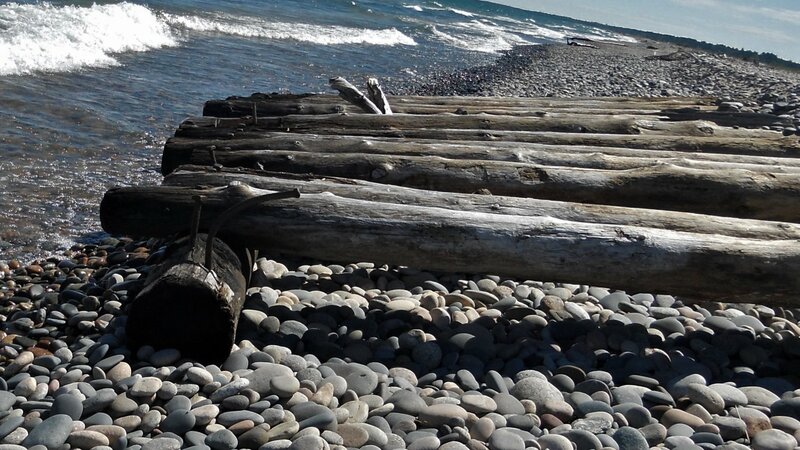 - L.L. 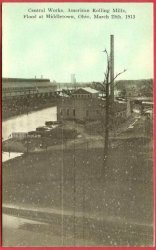 Cook Co., MilwaukeeCondition - Very good to excellent. 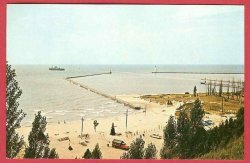 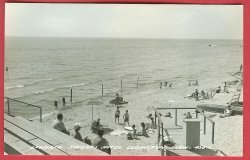 Ludington Mi Epworth Heights Hotel Beach RPPC PostcardA Nice Vintage Real Photo PostcardTitle: Epworth Heights Hotel, Ludington, Mich. 456-CPostmark - NoneStamp Box - EKCPub. 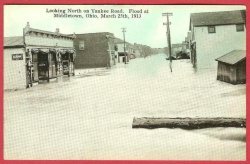 - L.L. 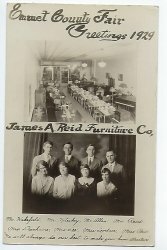 Cook Co., MilwaukeeCondition - Very good to excellent.